The fish-out-of-water stories of Northern Exposure and Doc Martin meet the rough-and-rugged setting of The Discovery Channel’s Alaskan Bush People in Thomas J. Sims’s adventure memoir “On Call in the Arctic” where the author relates his incredible experience saving lives and himself in North America’s most remote outpost – the wild Alaskan Bush. Welcome to my blog! Check back often for more about "On Call In The Arctic", a memoir of life and adventure in the great Alaskan wilderness. 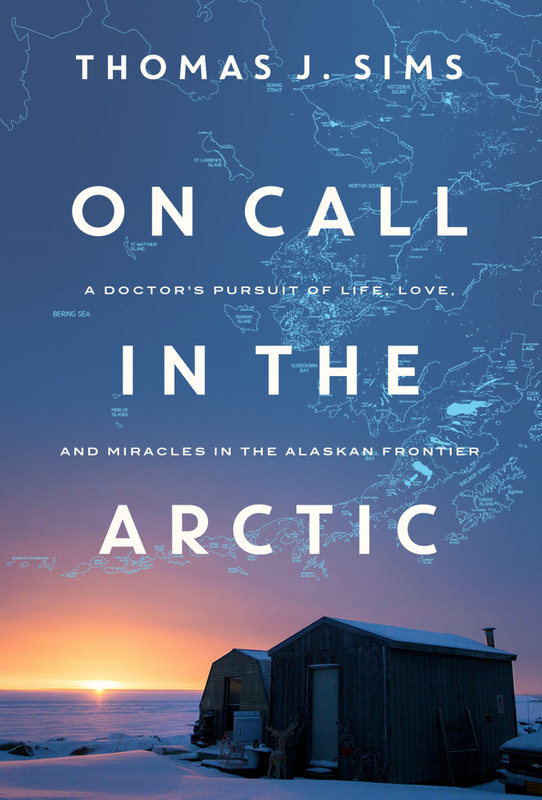 We’d love to keep in touch with you regarding “ON CALL IN THE ARCTIC” and future books of Thomas J. Sims, and it’s our pleasure to offer you a chance to win an Amazon Gift Card just for following us.